The Consent is So Frat team has been hard at work putting together the next big thing for promoting consent in the Greek community…the Consent is So Frat Curriculum! The curriculum is designed to give chapters the tools to talk about consent and sexual violence, as well as to help them take ownership of doing work to promote consent and prevent sexual violence on their campus. 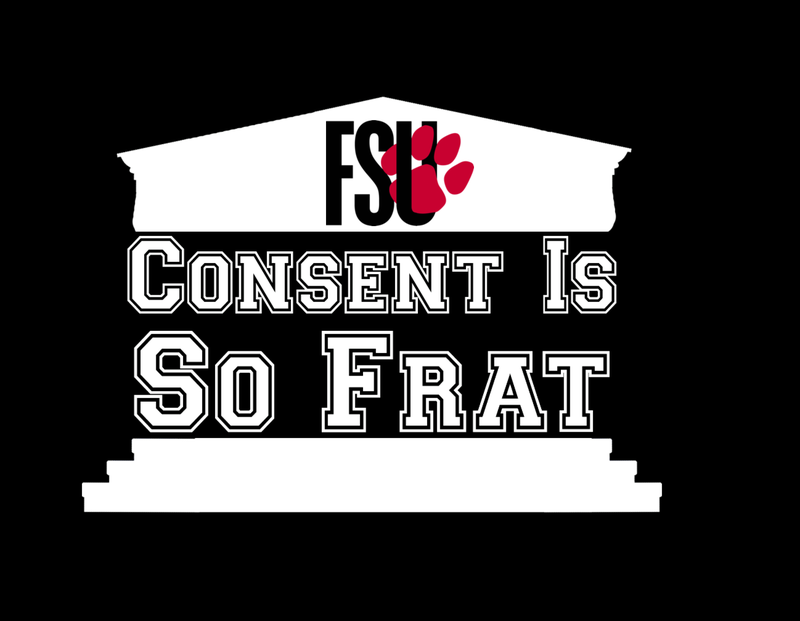 This weekend, we’re leading the Consent is So Frat Curriculum for the first time at Frostburg State University. We’re excited to work with the brothers of Frostburg fraternities to help make promoting consent and preventing sexual violence part of what it means to be Greek at Frostburg State University. If you’re interested in bringing the Consent is So Frat Curriculum to your chapter or school, email us at fratconsent@gmail.com. This entry was posted on November 14, 2014 by fratconsent.